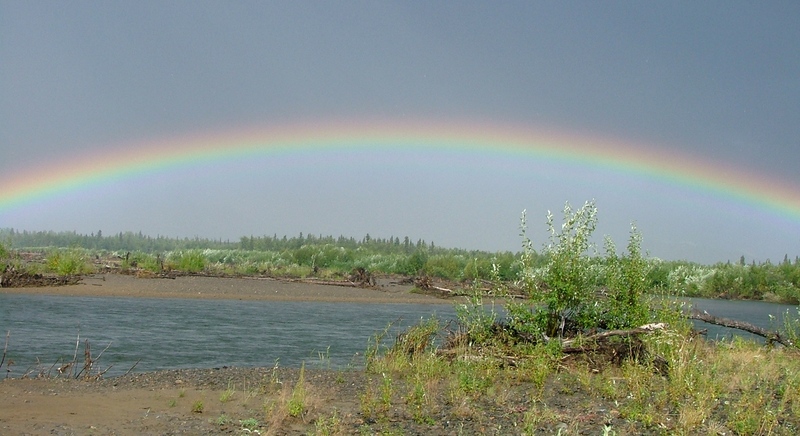 Frontier River Guides of Alaska provides mulit-day raft trips primarily focused on fishing throughout the state. 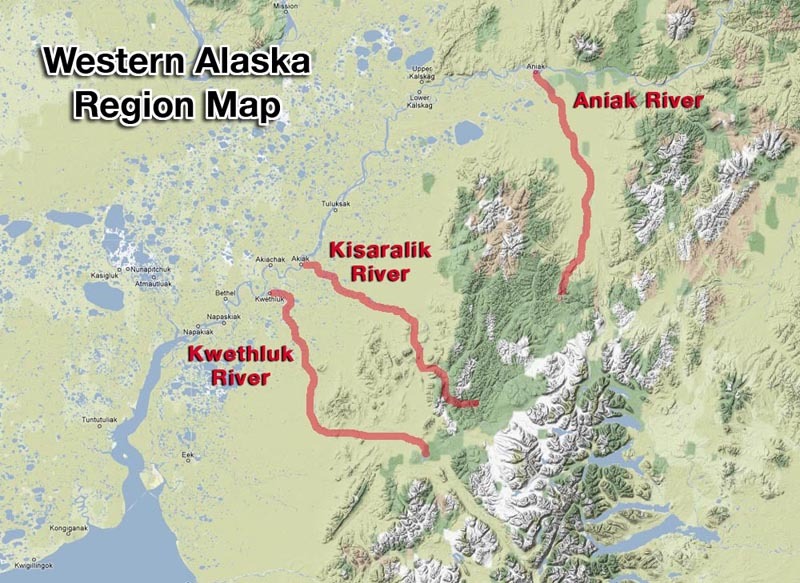 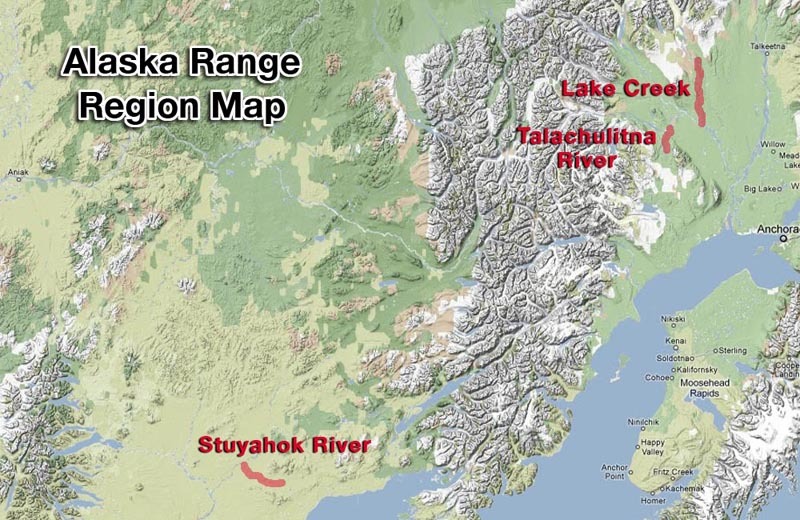 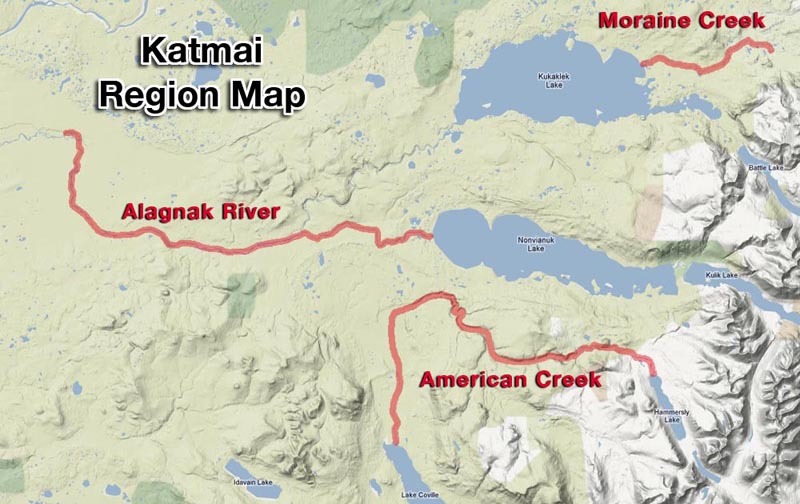 They specialize in 3 specific regions - Western Alaska, the Alaska Range, & the Katmai Region. 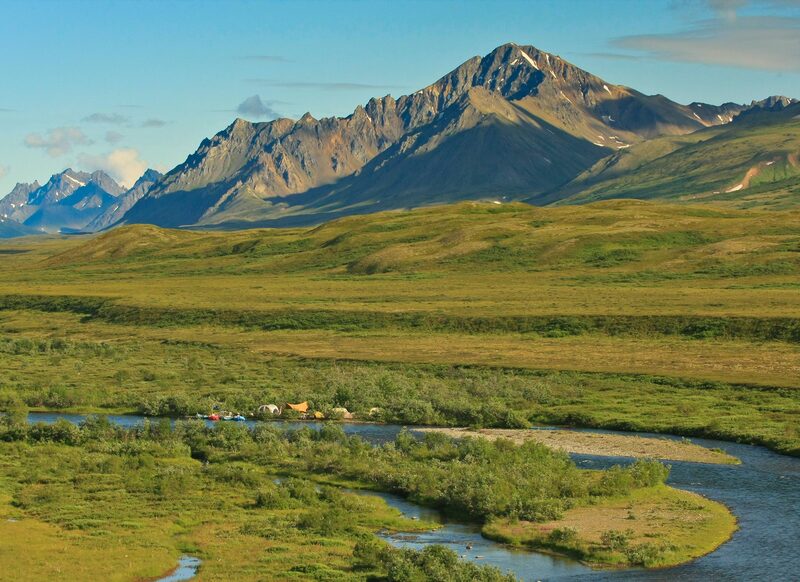 Trips range anywhere from 5 days to 8 days with the option to extend some trips. 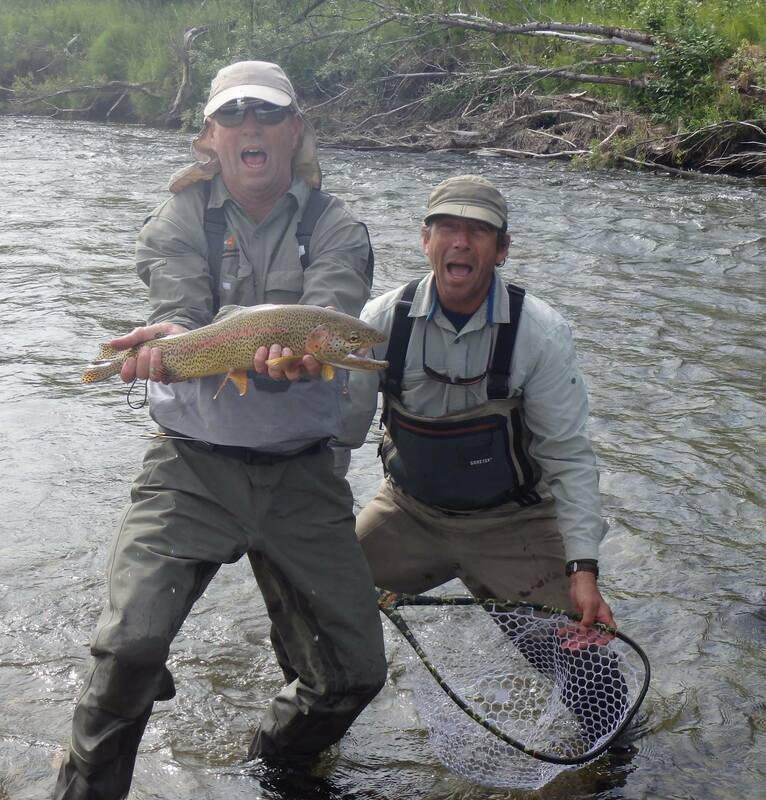 Marty Decker - owner, operator, and guide - is a true Alaskan with many years of experience on the river. 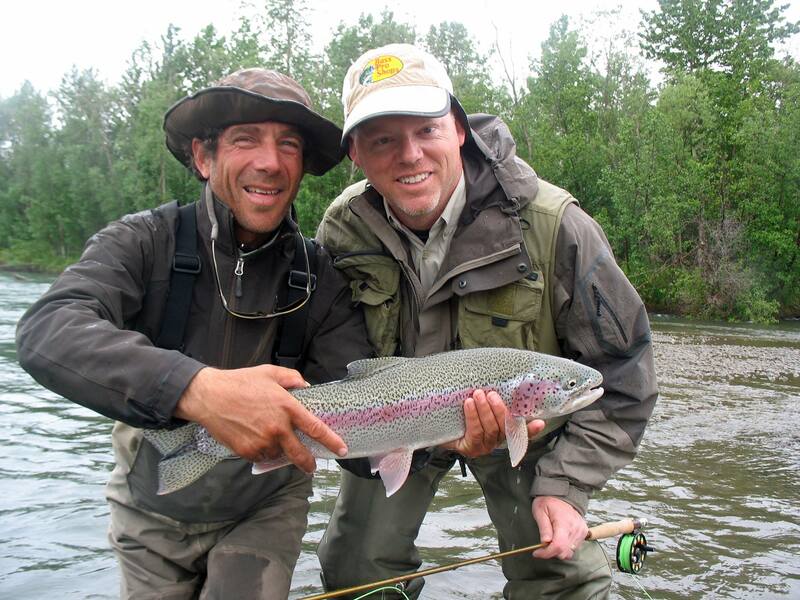 He and his team of accomplished guides work tirelessly to make every float a trip of a lifetime. 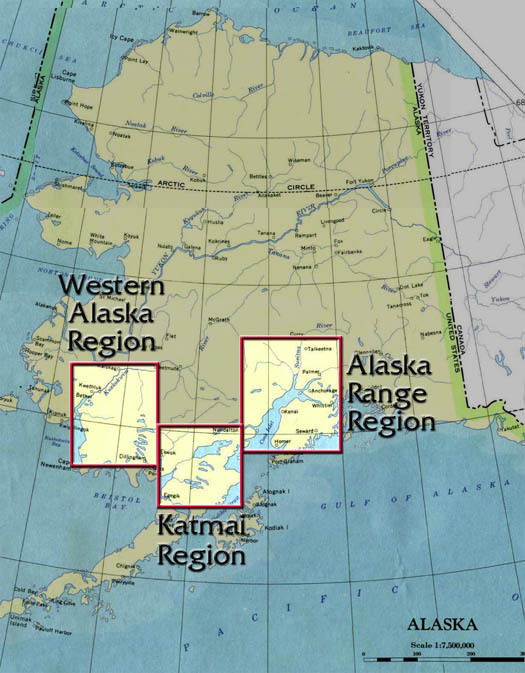 The fishing varies greatly throughout Alaska's various regions, and is particularly dependent on the time of year. 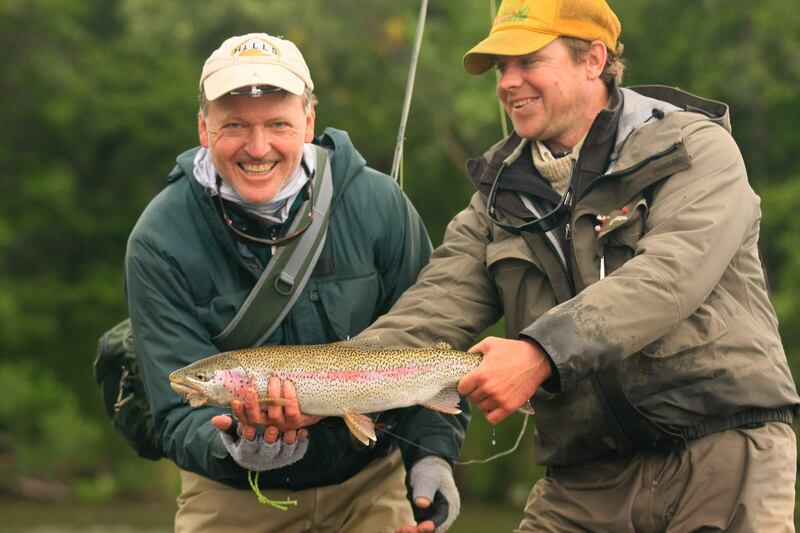 The crew at Frontier River Guides is proficent in both fly-fishing and conventional gear fishing. 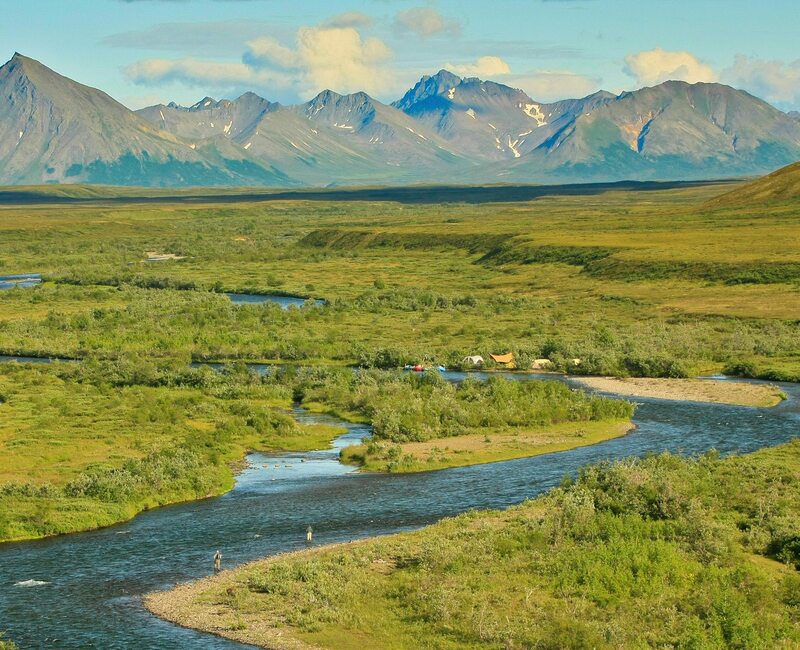 Regardless of your fishing style, you can experience success with 5 species of Pacific salmon, rainbow trout, arctic char, dolly varden, arctic grayling, lake trout, and northern pike all set to the backdrop of the stunning Alaska wilderness. 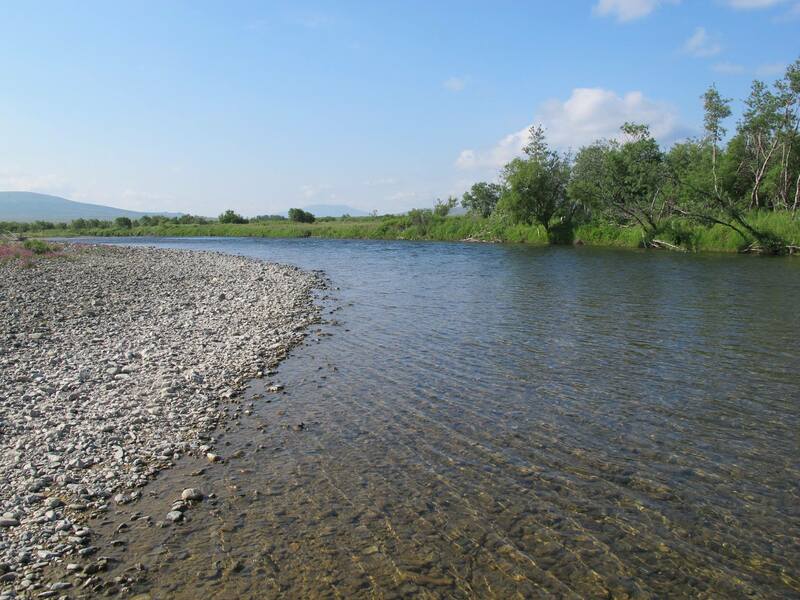 Enjoy mousing for trout on the western rivers, matching the egg "hatch" when the salmon start to spawn, and reeling in hot silvers or sockeye for dinner while wading or fishing from the rafts.